Early morning. Not enough sleep. Waiting in the car, feeling tired, grumpy, and old. By the way…. it’s a self-portrait. I refuse to call it a “selfie”. Even if it was taken on my iPhone. To be fair, on reflection I don’t feel that strongly about the word “selfie”. 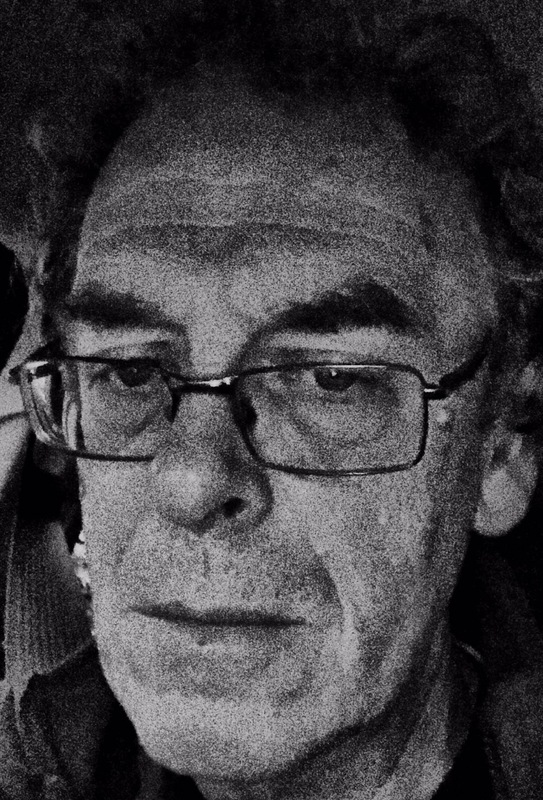 I was not at my best this morning and the “grumpy old man” persona was still in the ascendant….